--	Do I need an iPod to play Apple Music songs, or can I use any MP3 player? -- I have a generic mp3 player, and want to transfer some song downloaded from Apple Music to it, but I failed. Any advice? 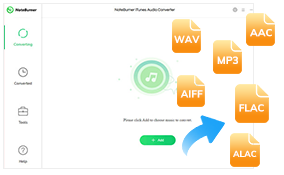 -- How can I convert Apple Music to MP3 format? So I can play them on my MP3 player on the move. You may have a big library for Apple Music collection, want to transfer or sync these songs from Apple Music to your portable device like some generic MP3 players for enjoying on the move without worrying about fragile phones, data overages and battery drain of your phone. However, the default audio format of songs from Apple Music is protected AAC -- a proprietary Apple format. Unfortunately, this format isn't supported by the majority of MP3 players. So if you want to play Apple Music on these generic MP3 players, you need to remove DRM protection and convert the Apple Music songs to the plain MP3 format. 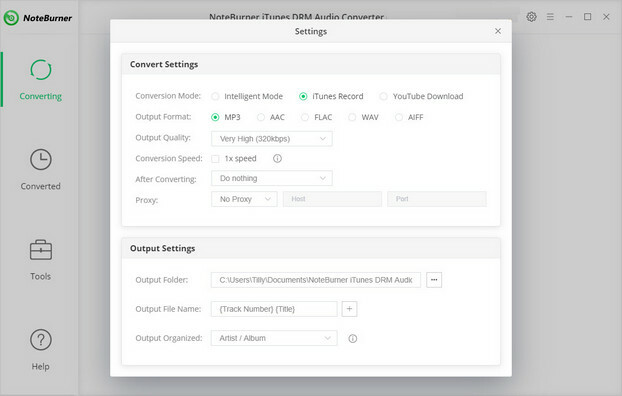 To transfer Apple Music to generic MP3 player for enjoying, you can seek help from NoteBurner Apple Music Converter. 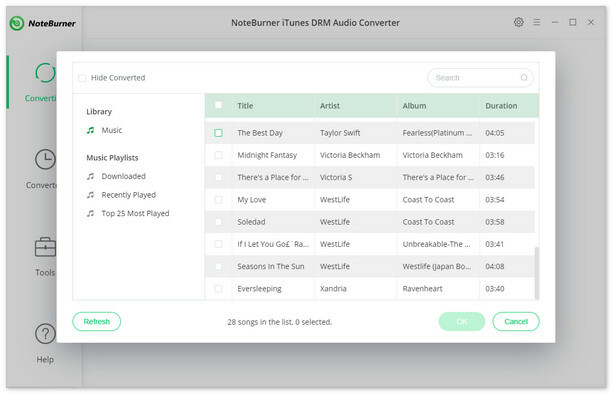 It is a professional Apple Music Converter, far much excellent than other converter, which will help you legally remove DRM from Apple Music songs and playlists and convert Apple Music files, audiobooks, or other downloaded music from iTunes or Apple Music to MP3, FLAC, AAC or WAV format at 10X faster speed with keeping lossless audio quality. 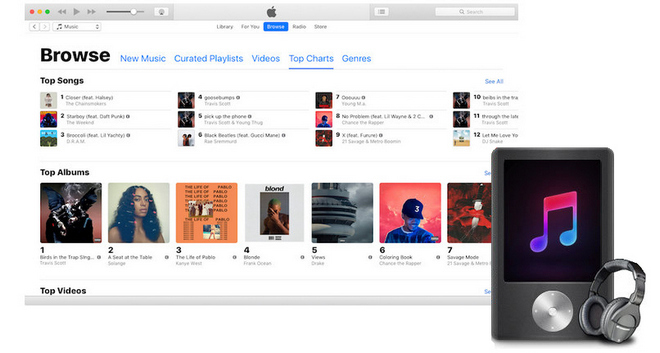 In this way, you can freely move your Apple Music songs to your MP3 player for enjoying. After completing the above steps, the final one is clicking the button "Convert". Just a few second, it will succeed. After converting, the output folder will be open automatically. Or you can click the History button on the top-right interface to find the converted music. The converted Apple Music are DRM-free, you can transfer them to your MP3 player.